Pickle says… We get to work with some really cool brands on our blog, and one of the coolest, and biggest is The Post Office. Everyone has heard of The Post Office right? 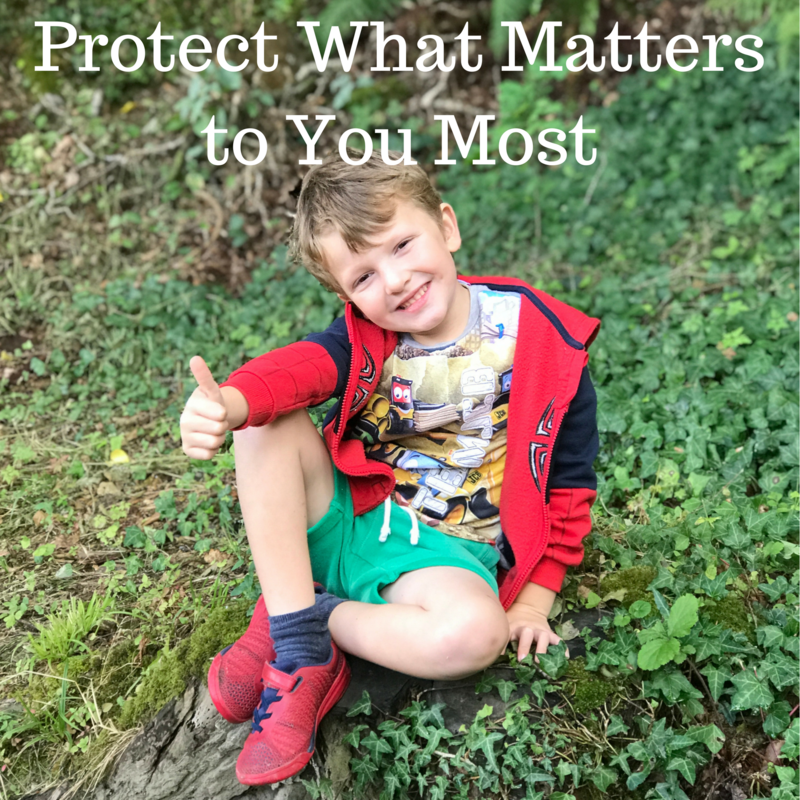 Well did you realise that they offer a HUGE range of products including life insurance so you can protect what matters to you most?…. Isn’t it cool? If you had three wishes granted, what would yours be? I can just see myself as a flying bat pirate, can’t you? Pop over to see some other child dreams here. 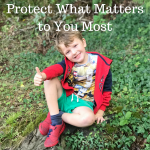 Mummy plans on being around for a looooong time – but no one knows what is round the corner so it is always good to have some sort of plan in place should the unthinkable happen. It is even more important for Mummy to think about this as she is in her own and has four of us – although my big sisters are adults now. The Post Office offers life insurance from just £7 a month to get up to £500,000 of cover. Full details, terms, conditions and info can be found on The Post Office life insurance section on their website. Their life insurance calculator is an easy way to give you an idea how much cover you may need in your current situation. You just need to enter a few details into the calculator to see. At the moment you can claim a £50 One-For-All gift card too when you take out a new policy. Have you thought about life insurance to protect what matters to you most? Thank you to The Post Office for asking us to be part of this great campaign. We have been compensated for our time. Great offer this!! The £50 gift card just makes it even sweeter!! I didn’t know the post office did life insurance so I have learnt something new there! Love this, such a cute idea. Oh we are looking for life insurance right now, I didn’t know the post office did it! I enjoyed watching the video. I pop into a Post Office everyday. I will look into the life insurance cover they offer. We love the videos in this series and it looks like a fun campaign to be a part of! Cute video! I agree, life insurance is really important and it sounds like the Post Office is a good place to start researching for anyone who isn’t already covered. What an awesome video… I like it so much, We need to rearrange our life insurance policies with the added additions… It’s been on my to-do list since my child arrive. This video is so cute! It’s amazing how much the post office offers beyond just sending post! That is such an adorable video and it is so true – while we plan to be around for years to come we never really know what life has planned for us. I love the post office and the services they offer, it is so important to have insurance should the worst happen. What an adorable video! We never know what’s around the corner so life insurance is so important. I’m on my own with Ellie too and the need to know they’ll be ok if the worst happens is an extra worry. Yay. Congratulations on this amazing collaboration. I’m so glad to see how much you guys enjoy blogging and that you’re doing so well. Cute video! I need to sort my life insurance out, especially now we have 2 little ones. Life Insurance is something that everyone needs to think about whether they are young or old, have dependants or not. You’re right, you never know what’s around the corner.